England is the consummate destination for garden lovers. Where to start? There is so much to explore and discover. 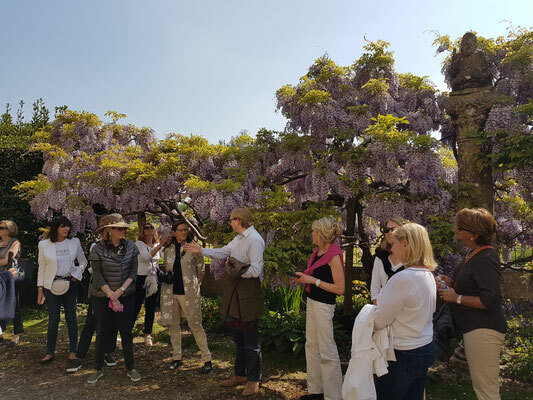 This tour includes a balanced mix of historic and contemporary gardens, renowned private gardens and well-kept secrets. If this is your first time visiting English gardens, you'll come away awed and inspired. If you've been there before, you'll be enchanted all over again, and delighted with new ideas. 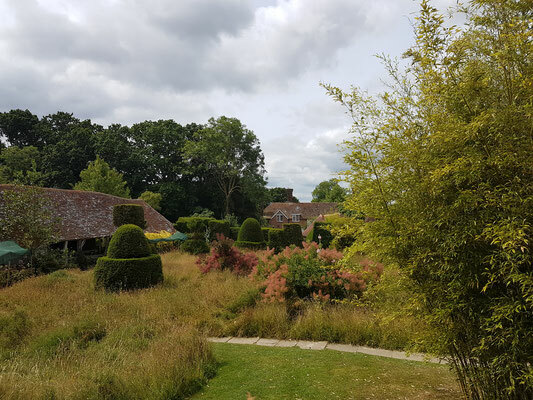 We start in London and drive south to Kent, where we visit Sissinghurst and Great Dixter. Moving West, we explore several private gardens, some historic, some modern, all horticulturally accomplished. In Somerset, highlights include Iford Manor and the Oudolf Field in Bruton. 5-6 days. May to September. 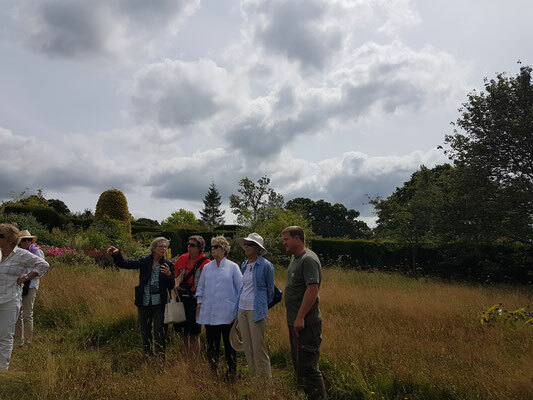 Meet me in the late morning in London, board our private bus and drive to Berkshire to visit a private garden in the arts and crafts style with a contemporary twist. Stay at boutique garden hotel in Sussex. 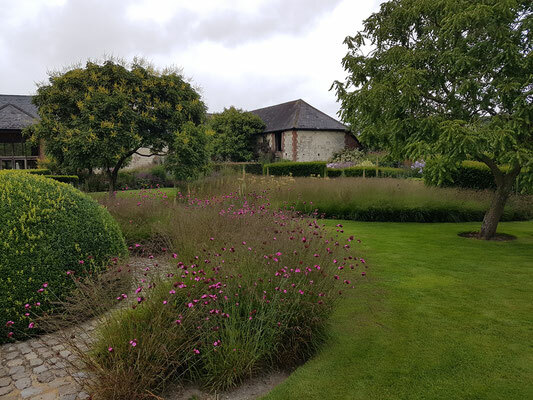 The Barn at Bury Court, where part of the garden was laid out in characteristic style by Piet Oudolf in the 1990’s. The Manor House, Upton Grey, Hampshire: Designed and planted in 1908 and 1909 by Gertrude Jekyll, accurately and fully restored by the current owner. The Collector Earl’s Garden, at Arundel Castle, designed in 2008 by Isabel and Julian Bannerman,. Bramdean House, Bramdean, Hampshire, famous for its symmetrical herbaceous borders. Stavordale Priory, Charlton Musgrove, Somerset: Originally laid out in the late 19th Century but transformed by Georgia Langton in the late 1970s and the the present owners since in 1993. 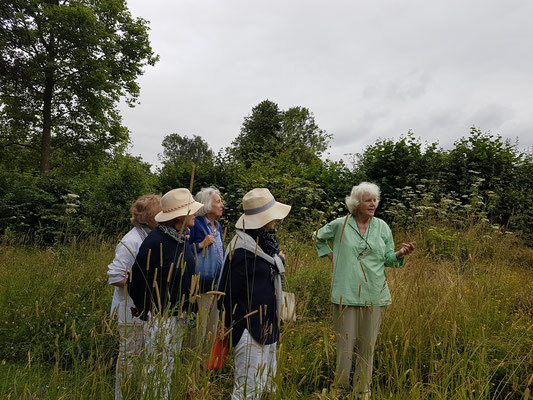 The Oudolf Field at Durslade Farm, the Somerset branch of Hauser &Wirth gallery. Shute House, Shaftesbury, Dorset: Sir Geoffrey Jellicoe’ s favorite and, some say, his finest work. 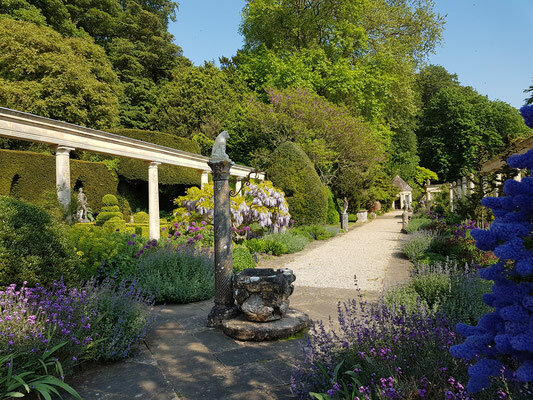 Iford Manor, Bradford-on-Avon, Wiltshire: The Peto Gardens, lovingly restored by the current owners. At airport in time for evening flight.